Most of the Team RIU streamers are primarily online grinders. They spend most of their time grinding and streaming their online tournament sessions. Jeff Gross is the outlier on the team. 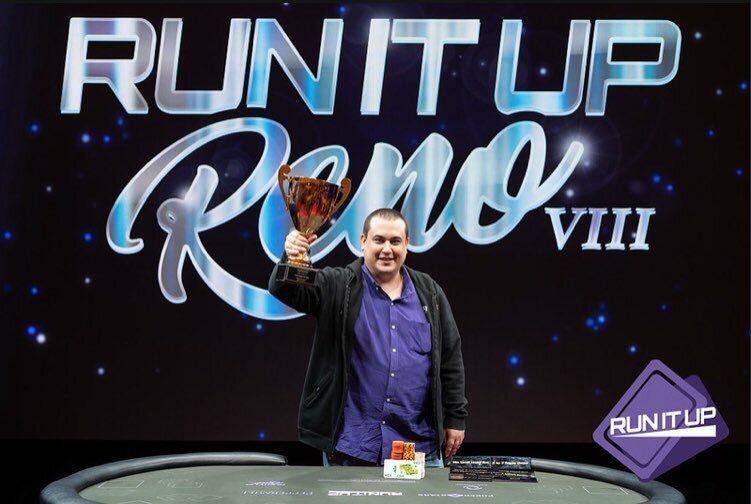 Gross, while still holding down a following on Twitch, finds himself at the live tournament tables more often than any other member of the Run It Up family. With WCOOP underway, Gross fired up the webcams and the microphones after a three-month break from his live streams. It’s been a while since his last stream, but he’s spent those months putting up solid results in the high-stakes live tournament scene. The 31-year-old poker pro last streamed during the 2018 Spring Championship of Online Poker. 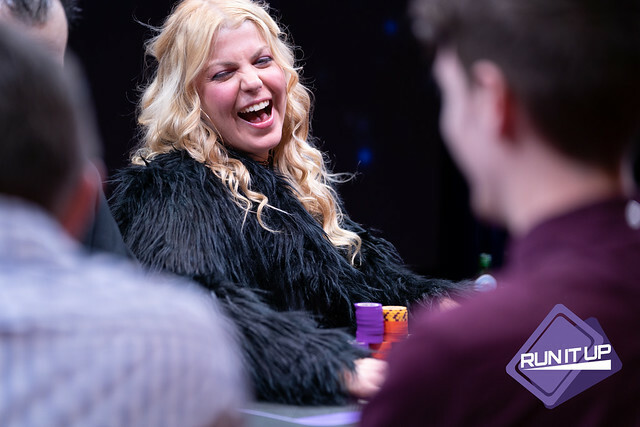 After his SCOOP streams concluded, he headed to Vegas in search of a World Series of Poker bracelet Next, Jeff traveled to South Florida for the Seminole Hard Rock Poker Open and then wrapped up his August with a stop in Spain for the EPT Barcelona. 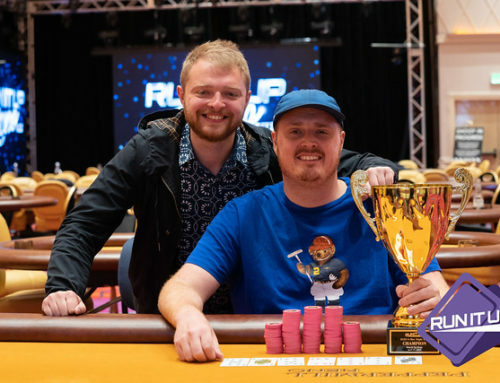 Gross cashed a whopping 12 times, racking up $57,275 over seven weeks at the WSOP, and added another $17,294 thanks to two cashes in Vegas in a MSPT event at the Venetian and in a Goliath Poker Series cash at Planet Hollywood. He took some time to recharge after Vegas and got down to South Florida for the last several events in the Seminole Hard Rock Poker Open. He made a deep run in the $2,200 no-limit hold’em eight-max event, finishing 13th for $6,410. Gross bricked the $5,250 SHRPO Championship and then flew across the Atlantic for EPT Barcelona. 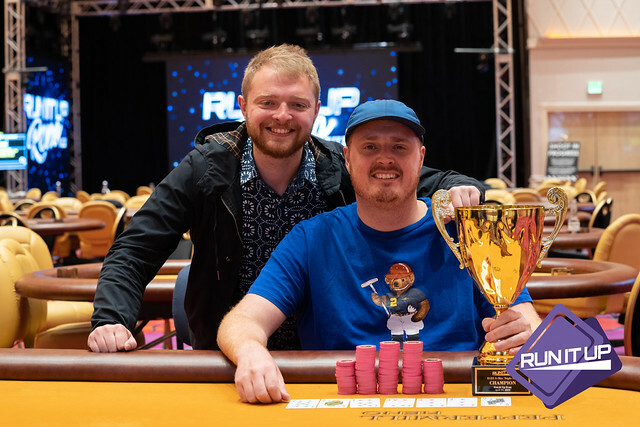 Gross cashed in the EPT National High Roller for $7,143, the $2,200 no-limit hold’em for $4,251 and the $10,300 no-limit hold’em high-roller for $22,850. 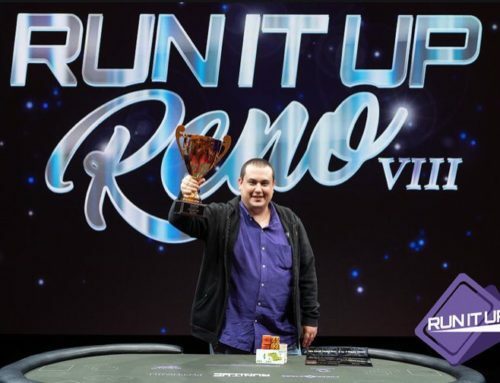 Outside of Jason Somerville, there is nobody on Team RIU with more experience in the live arena than Gross. With $115,223 in cashes over the last three months, which brings his career live earnings to just over $3.18 million, Gross took some serious confidence and momentum into his WCOOP streams. It’s carried over and he’s had massive success since the start of the two-week series started on September 2. 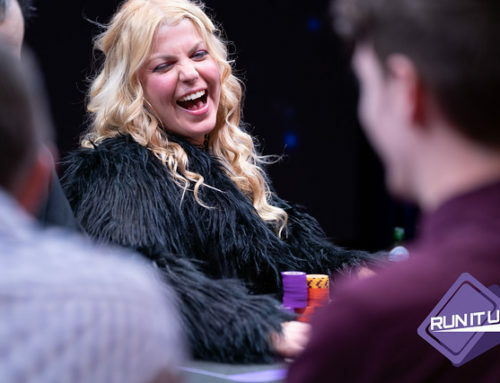 Streaming from Baha Mar resorts in the Bahamas, Gross kicked off the series on the right foot with a ninth-place finish in the $1,050 Super Tuesday WCOOP event. His final table earned him a cash of $14,337 and a great start to the series. Just two days later, Gross found himself at another final table. He finished second in the Daily 500, a $530 no-limit hold’em event. This time he cashed for $13,197. Since then, he’s made two more final tables, finishing third in the $109 six-max hyper-turbo no-limit hold’em for $2,500 and third in a $215 turbo no-limit hold’em for $2,583. He just missed out on another WCOOP final table with an 11th place finish in the $1,050 no-limit hold’em turbo. He earned $7,065 for his deep run. With just under a week left of his WCOOP streams, Gross cashed a whopping 31 times, totaling $55,311 in cashes. And there is still some time, and plenty of events, left for him to improve on those numbers. 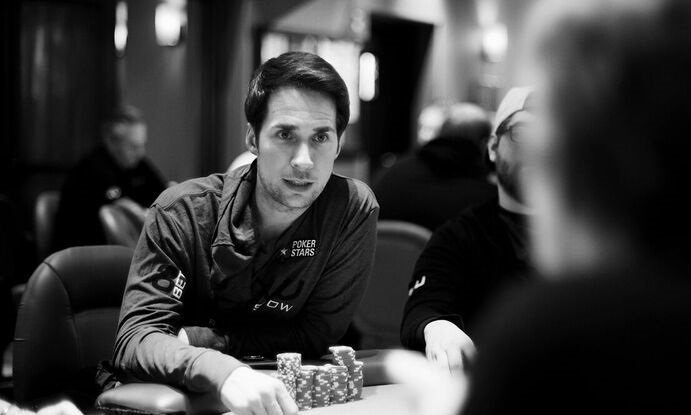 You can follow Gross on social media or check the RIU homepage to see when the ‘Flow Poker Show’ is live on Twitch.